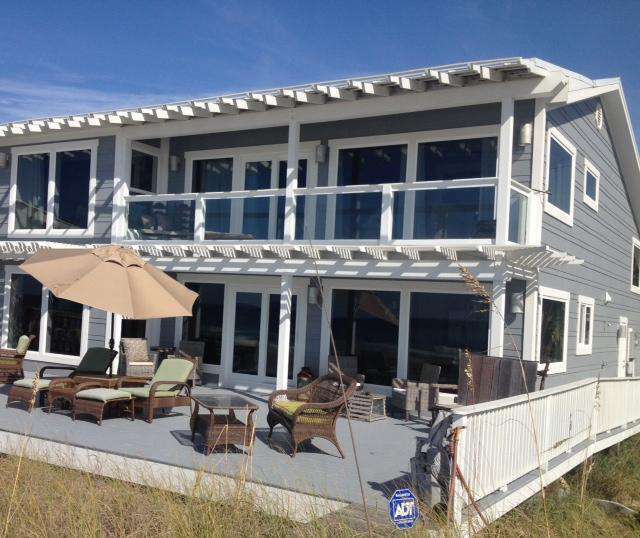 3800 sq ft Luxurious designer home, located DIRECTLY gulf front on the sand. . Home sleeps 16 people in beds-6 bedroom,5 baths. HUGE DECK -Perfect for WEDDINGS, FAMILY REUNIONS , and romantic getaways! Parking for 6 in front of the home. Corona Del Mar features 6 large bedrooms, and five bathrooms. 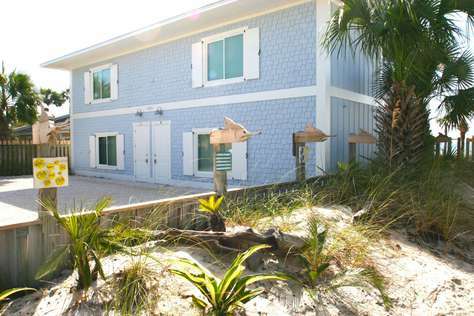 Located directly on the sugar white sands of the Gulf! It's beachfront luxury at it's best. Enjoy sunsets on the Large 20x50 deck with grill and plush lounges and chairs. 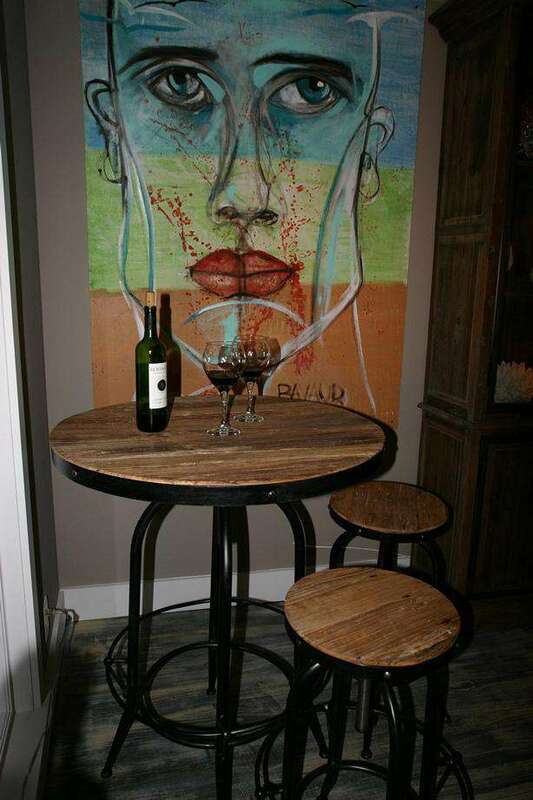 Enjoy dining on a custom made , raw-ember dining table for 10 with additional bar-top dining. In the family room, relax on the Overstuffed white leather sectional! upstairs and downstairs family rooms with flat screens. Sleek designer fans and french chandeliers , Custom paintings, antique nautical relics are located throughout the home. Lots of water activities are located directly behind our home on the gulf . Activities include parasailing, jet skis, banana boats and beach chair rentals! If you are concerned about your travel times, we highly advise travel insurance. TRAVEL GUARD 1-800-826-4919 AFTER WE RECEIVE INITIAL DEPOSIT AND SIGNED CONTRACT, YOU WILL BE RESPONSIBLE FOR THE ENTIRE BALANCE OF THE RENTAL. IF YOU DECIDE TO CANCEL YOUR STAY, TRAVEL GUARD REIMBURSES YOU DIRECTLY. CALL THEM AT THE NUMBER ABOVE FOR DETAILS. 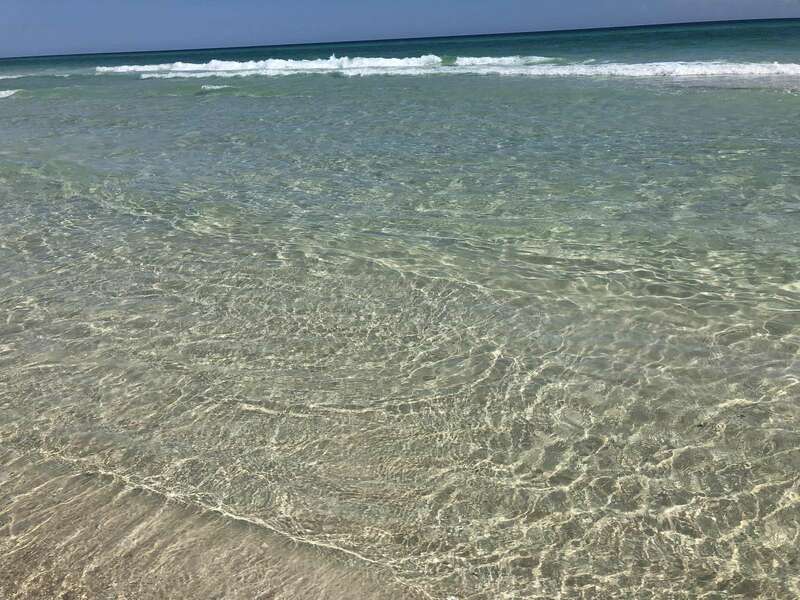 Panama City Beach is home to some of the worlds most beautiful beaches.Enjoy basking in the sun on the sugar white sands during the day with lots of water sports activities. Favorite area attractions include: Wonder works, Ripley's Believe It or Not, Gulf world Aquarium, Shipwreck Island Water Park. Coconut Creek Family Fun Park, Pier Park Shopping, Restaurants and Amusement Rides. 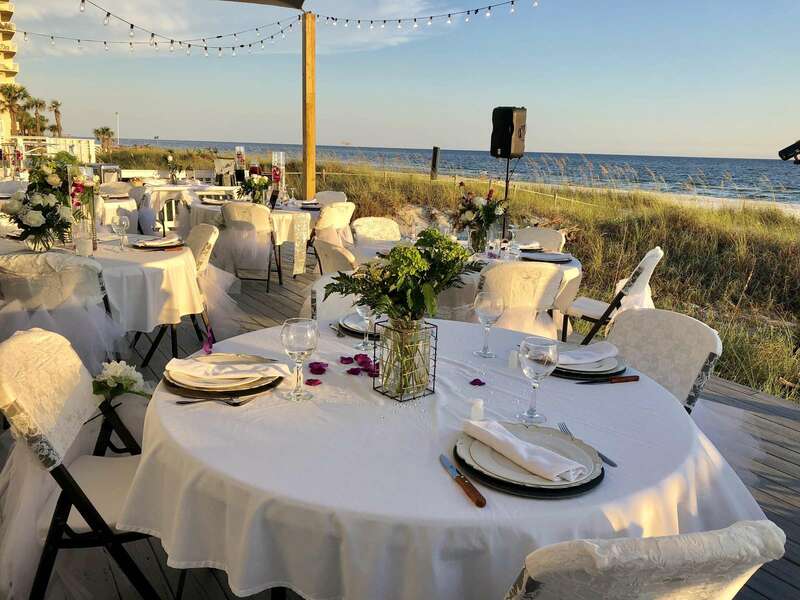 Panama City Beach has also become a popular wedding destination---enjoy your rehearsal dinner, wedding , and wedding reception --ALL IN ONE LOCATION! SET SAIL WITH Captain Anderson's Deep sea Fishing trips or a round of golf at Hombre Golf Course, Perfect retreat for Church and School events! When a deposit is given to book a property, the property is taken off the market and booked in Lodgix. The renter is responsible for the full amount of the rental. The renter can take renter's insurance with Travel Guard. Their number is: 1-800-826-4919. Please call them directly to obtain renter's insurance. Travel Guard will discuss the details and take the fees for the insurance. Travel Guard has specific guidelines so discuss the details with them. Insurance refunds will be given back to the renter. There is a $500.00 deposit due up front to reserve the property. The balance will be broken down into 3 payments with final payment due 60 days before the actual rental date. The first deposit is taken by Credit Card. Additional payments are made by checks which are payable to the company. Look for the Little Mermaid! 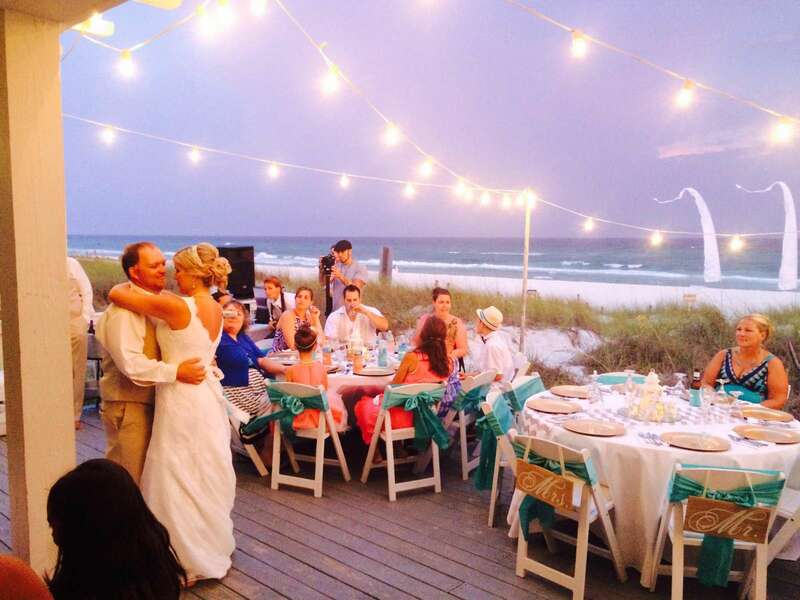 Start enjoying your Panama City Beach vacations more than ever before! Angelic Properties LLC brings to you Little Mermaid Properties. 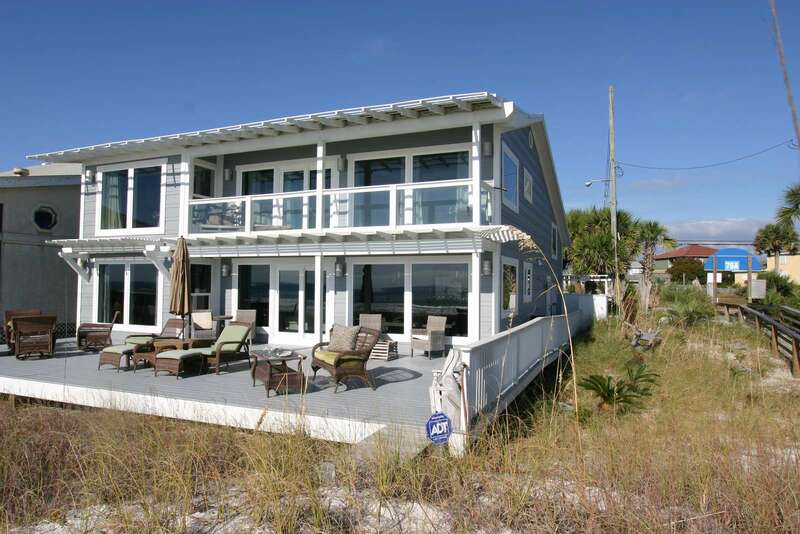 The most desirable gulf front homes in all of Panama City Beach! » Thanks for stopping by! 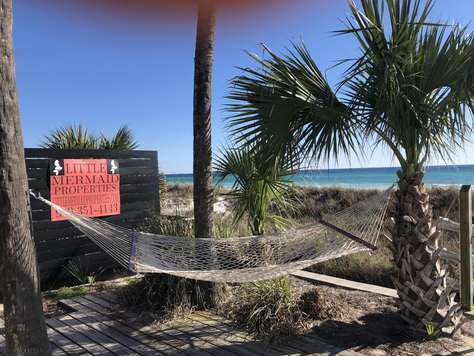 We have created this website so that we can highlight our beautiful vacation rental properties available in Panama City Beach, Florida. You won’t soon forget your beach vacation when you choose to rent one of our beautiful vacation homes. 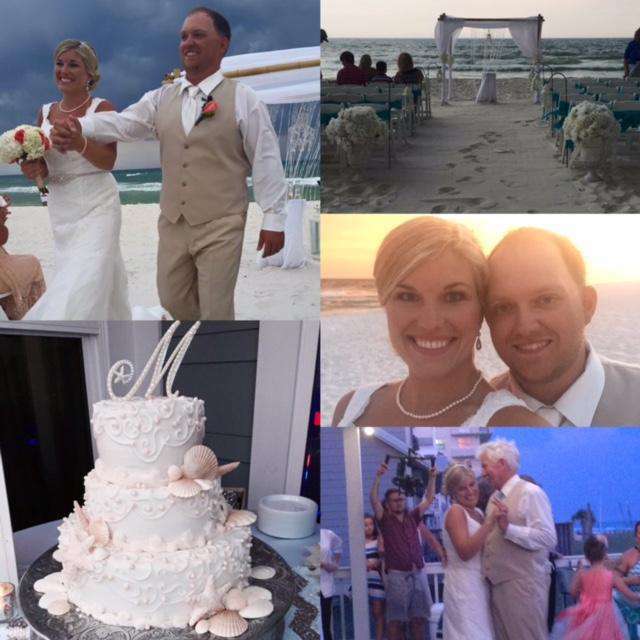 They are truly one of a kind, and can make your experience in PCB extraordinary! Our goal with this website is to present our amazing and luxurious vacation homes in a great way, giving them the attention they deserve, and highlighting the true uniqueness that each of our vacation properties possesses. 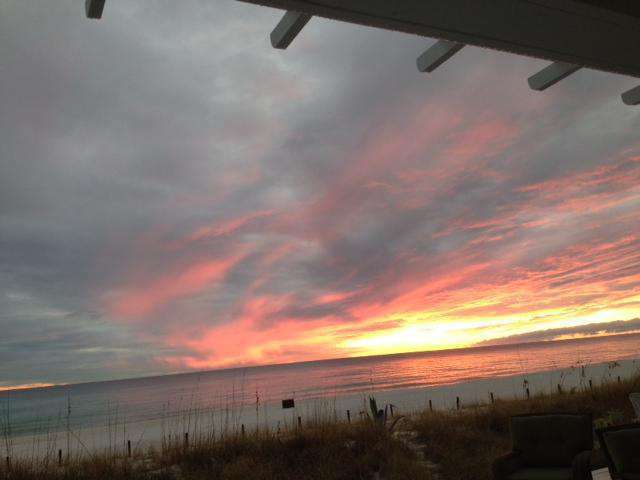 We appreciate you visiting panamacitybeach-rentals.com, and don't forget you can book your dream destination right here online! Don't forget to share our website with your friends and through your social media outlets. Thanks again! Copyright 2013 - 2018 - Little Mermaid Properties by: Angelic Properties LLC, Panama City Beach, FL. Site Powered by: Phone App Marketing - Digital Business Solutions.